Electronic Arts had announced a while ago that they would be allocating around $1 million for 4 major tournaments to be spread over the course of a year. THeir latest announcement comes in the wake of streaming Madden 17 every Saturday. Madden NFL America – a weekly series – streams every Friday at 9:00 PM ET on NFL.com and airs every Saturday at 8:00 AM ET on NFL Network, traveling across the country to discover and highlight the top Madden NFL gamers. 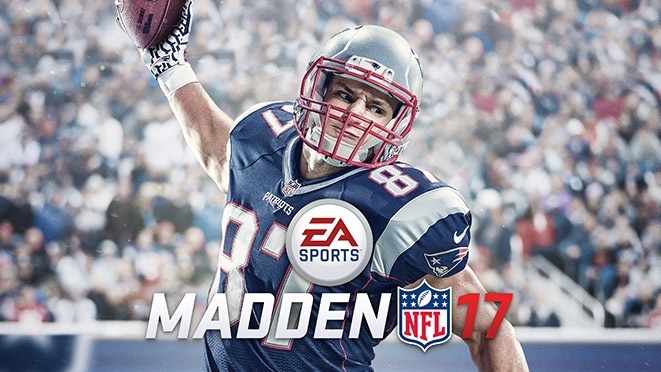 Despite Madden having sold over 100 million copies since the series was first introduced in 1988, it has yet to make its mark on the esports scene. This could change that. By investing into large tournaments, backed by a streaming partner like the NFL, and promising attractive cash prizes, Electronic Arts shows that it really wants to step up its esports scene.